People with cancer often think they have to avoid certain foods such as animal products, acidic foods and sugar, or eat only organic foods. The truth is, the best “diet” for people with cancer is actually to follow the healthy eating guidelines that dietitians have been promoting for years. 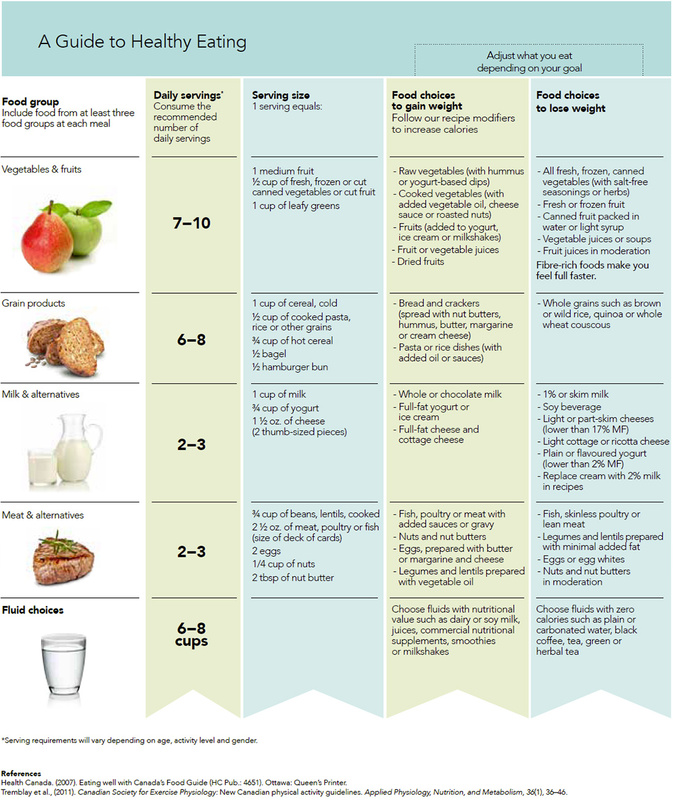 Nutritional needs can be higher during cancer treatment. You’re going to need a good supply of protein, nutrients and fluids, but not necessarily extra calories. Good nutrition will promote healing, maintain your muscle tissue and support your immune system. time is to focus on consuming a wholesome, varied diet. But eating well during treatment can be a challenge. Some patients may experience side effects that prevent them from eating all the healthy foods they want. Talk to a dietitian who specializes in cancer care. Together, you can determine if you are eating well and choosing foods that are appropriate for you. In this article, we are focusing on weight management during cancer treatment. Cancer or its treatment may cause unplanned changes in your body weight. You may want to discuss any weight concerns with your healthcare team. No matter what your goal is, start with healthy eating.